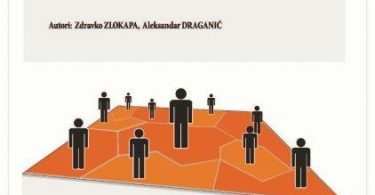 Description: Baseline analysis of economic sectors was prepared within project “CREDO Krajina”. 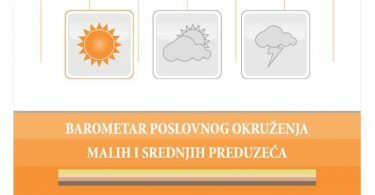 In the first part of the analysis, the most important macroeconomic trends in Republika Srpska and Federation of BiH are presented – economic growth, employment, inflation, etc. The second part of the analysis is about the economics of the region, its structure and performance. In the third part, an overview of available support measures for the economy was presented, and the fourth part of the analysis analyzes performance and compares the competitiveness of different economic sectors. 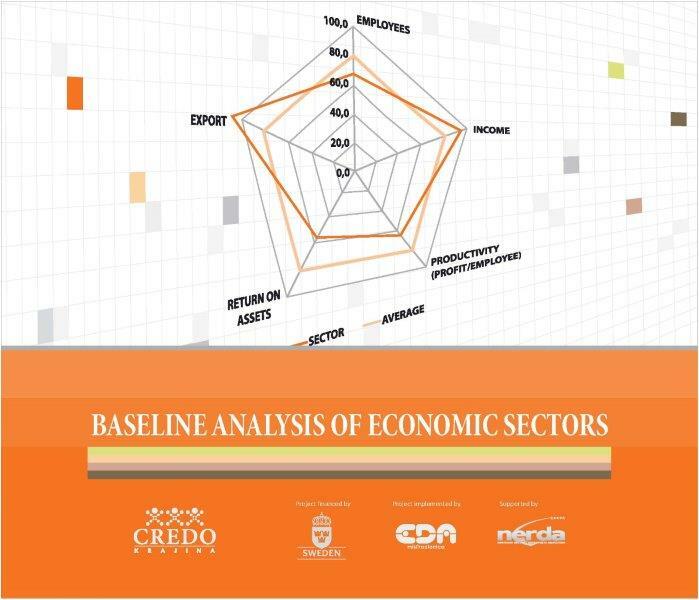 The fifth part of the analysis identifies, compares and ranks the performance and competitiveness of the economic sectors together with recommendations for selection of the most competitive economic sectors.